The Scottish DJ returns to Freddies for an all-nighter to mark the close of season. Pikes On Sunday signals off with a final edition of the party on 21 October at the inimitable Pikes. To mark the occasion, Denis Sulta has been invited back for a second all-night-long set. 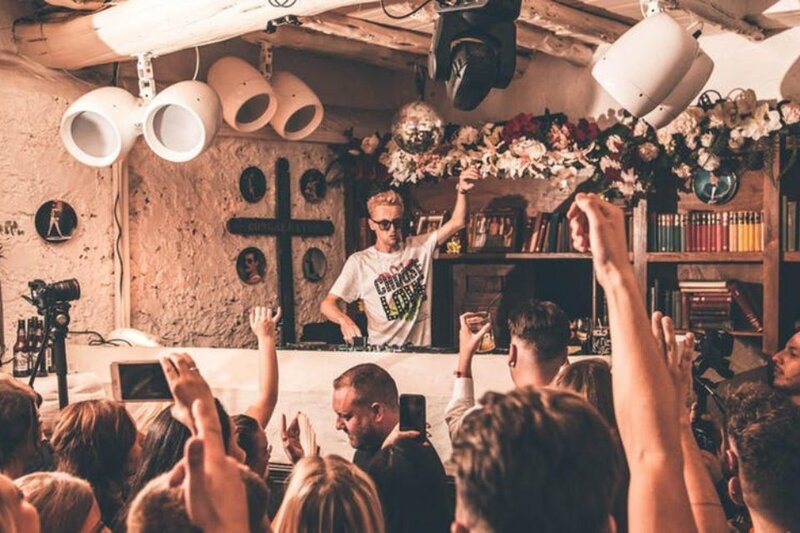 Denis Sulta made a sensational debut at Pikes only as recently as September for charity night Choose Love. Despite being a new face at the venue, the Glaswegian selector delivered a much-discussed masterclass performance. Those who attended testify that it was one of the best parties of the summer. As the island's parties wind down, Sulta's return really is one of the final times Ibiza's clubbing community can join together and have a dance before off-season sets in. For anyone who wants to get the party started early, The Brothers Grim will host their usual poolside residency from 14:00 to 21:00 before the action moves inside to Freddies at 22:00. We cannot think of a more fitting end to summer 2018. You can find more details and register for guestlist for this special event by signing up here.